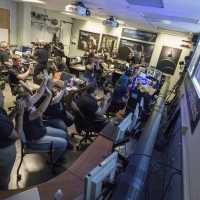 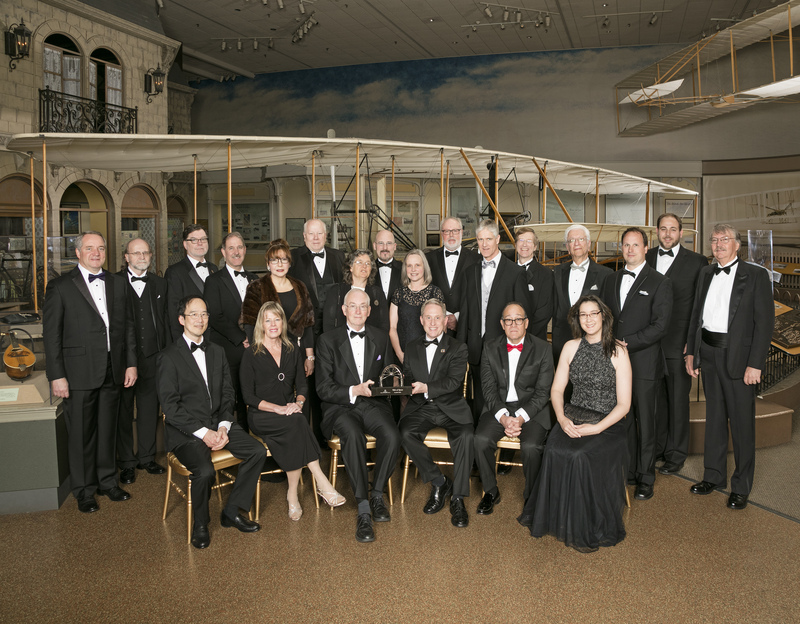 New Horizons mission team members display the National Air and Space Museum's Current Achievement Trophy. 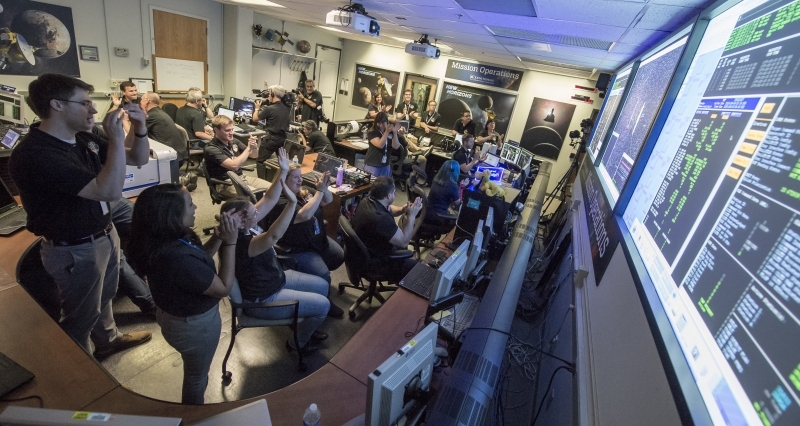 New Horizons Principal Investigator Alan Stern snaps a photo of the truck that is about to carry NASA's Pluto-bound spacecraft from Goddard Space Flight Center - where it recently completed space-environment tests - to Andrews Air Force Base, Md., on Sept. 23. 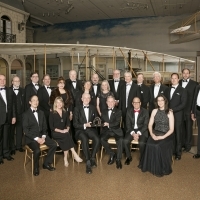 From Andrews, the spacecraft was flown aboard an Air Force C-17 cargo plane to Kennedy Space Center, Fla., to begin final preparations for its January 2006 launch. 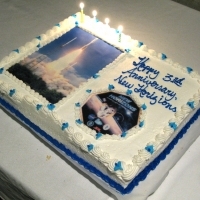 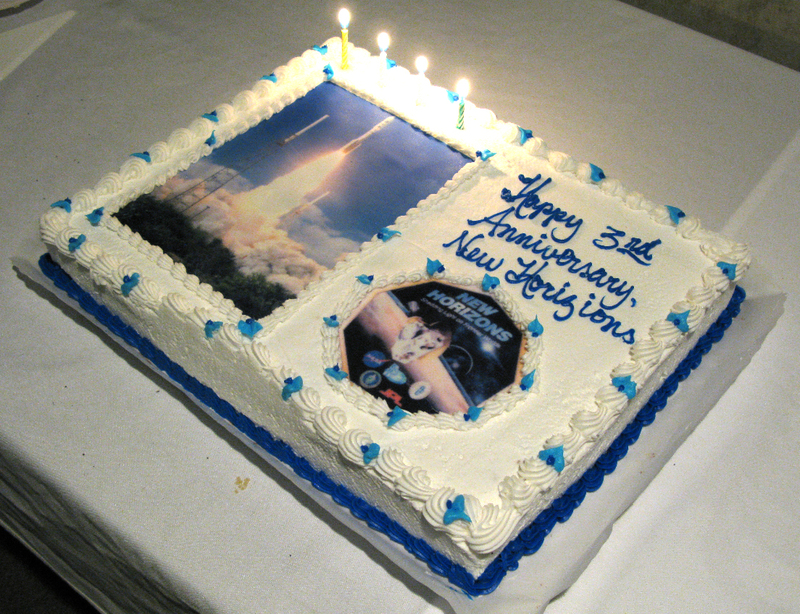 Team members took a break from the New Horizons Science Team meeting in January 2009 to mark the third anniversary of New Horizons' launch.